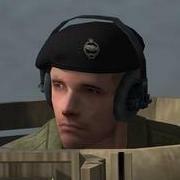 Why no US/Brit allied nco's in the BMP files? For CMX2 version 4. Felled trees roadblock? I live in Bangalore and need a mover. Any ideas? Time to start jumping up and down in excitement! AKD Sound Mod for CMFB?